From Wikipedia, the free encyclopedia. Humphrey DeForest Bogart (December 25, 1899 – January 14, 1957) was an American actor. He is widely regarded as a cultural icon. The American Film Institute ranked Bogart as the greatest male star in the history of American cinema. After trying various jobs, Bogart began acting in 1921 and became a regular in Broadway productions in the 1920s and 1930s. 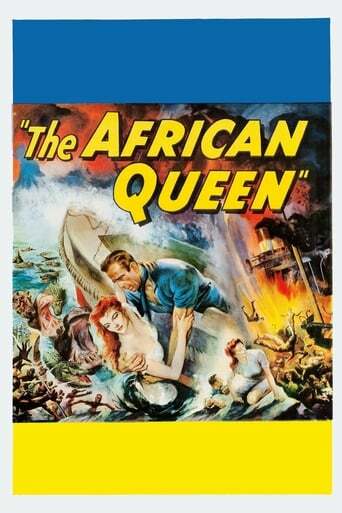 When the stock market crash of 1929 reduced the demand for plays, Bogart turned to film. His first great success was as Duke Mantee in The Petrified Forest (1936), and this led to a period of typecasting as a gangster with films such as Angels with Dirty Faces (1938) and B-movies like The Return of Doctor X (1939). 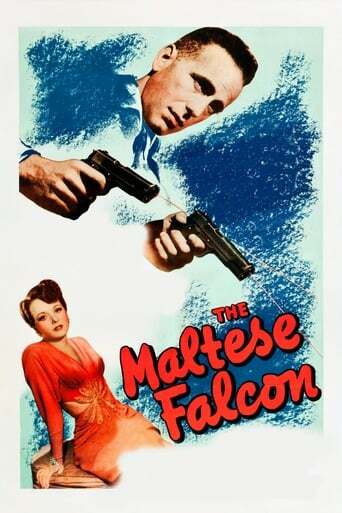 His breakthrough as a leading man came in 1941, with High Sierra and The Maltese Falcon. The next year, his performance in Casablanca raised him to the peak of his profession and, at the same time, cemented his trademark film persona, that of the hard-boiled cynic who ultimately shows his noble side. Other successes followed, including To Have and Have Not (1944), The Big Sleep (1946), Dark Passage (1947) and Key Largo (1948), with his wife Lauren Bacall; The Treasure of the Sierra Madre (1948); The African Queen (1951), for which he won his only Academy Award; Sabrina (1954) and The Caine Mutiny (1954). His last movie was The Harder They Fall (1956). During a film career of almost thirty years, he appeared in 75 feature films. Description above from the Wikipedia article Humphrey Bogart, licensed under CC-BY-SA, full list of contributors on Wikipedia.